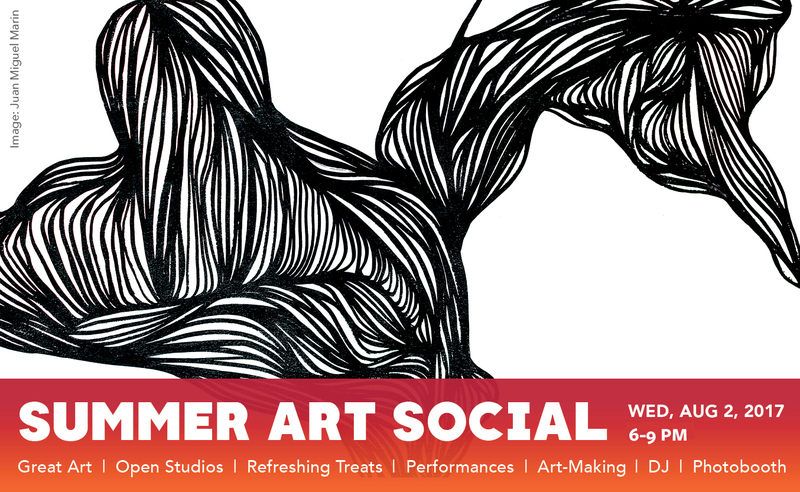 Celebrate the summer with BRIC's contemporary art program during our fourth annual Summer Art Social! 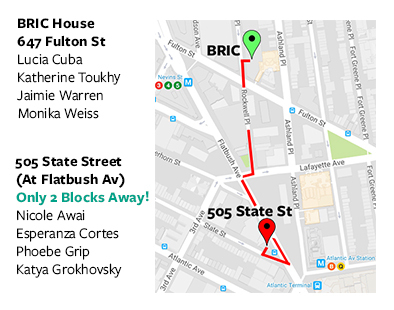 This open studio event will take place at BRIC House, and just down the street at our satellite residency space at 505 State Street (at Flatbush Ave). Be one of the first 50 BRIC Registry Artists to stop by our table, and get a free BKLYN ARTIST tote bag (profile must have been started or updated in the past 6 months). Refreshing treats including Sorbabes gourmet sorbet and Essentia water! * The Stoop has a limited capacity and seating is NOT guarenteed. Special thanks for support of this event from Sorbabes and Essentia.